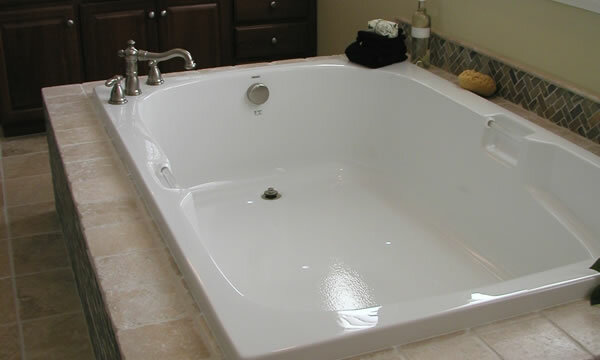 Hot Tubs, Spas and Jacuzzi tubs are fairly common upgrades in Greater Pomona Valley, CA homes. Installing a new hot tub or a spa in your home will require both water and electrical hookups and also a little bit of thought on how everything should be routed for future access and ease of maintenance. The Plumbers Connection has hooked up and installed many hot tubs throughout Cleveland and can do a high quality installation for you too. Hot Tub Installations and Hookups. The Plumbers Connection are your local Greater Pomona Valley, CA hot tub and Jacuzzi plumbing experts. It doesn’t matter if you want to install a new hot tub into your home, service the plumbing on your existing jacuzzi tub or just redo some of your water lines. We can complete any type of plumbing project you may require with regards to your hot tub or Jacuzzi tub.